Do You Have a Generator Maintenance Contract?Do You Have a Generator Maintenance Contract? Do You Have a Generator Maintenance Contract? A backup generator is there for when you need it most. In the case of a natural disaster, you have the peace of mind knowing you can power all the necessities in your home. 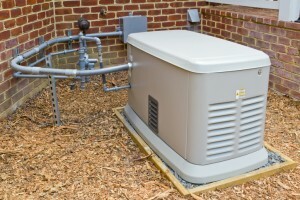 However, if you don’t keep your generator properly maintained, how sure can you be it will fire up when you need it to? With a generator maintenance contract from TriStar Electric, you can rest easy knowing your generator will be there for you. With a generator maintenance contract, a professional technician will come to your home twice a year and inspect the main components of you generator. TriStar employs only experienced, knowledgeable, and professional technicians of the highest caliber. All technicians are factory certified, a symbol of their dedication to their profession. A maintenance contract also comes with priority response during outage situations and access to a 24-hour emergency service line. You take care of your car so it will last longer, why would you not also take care of your generator? 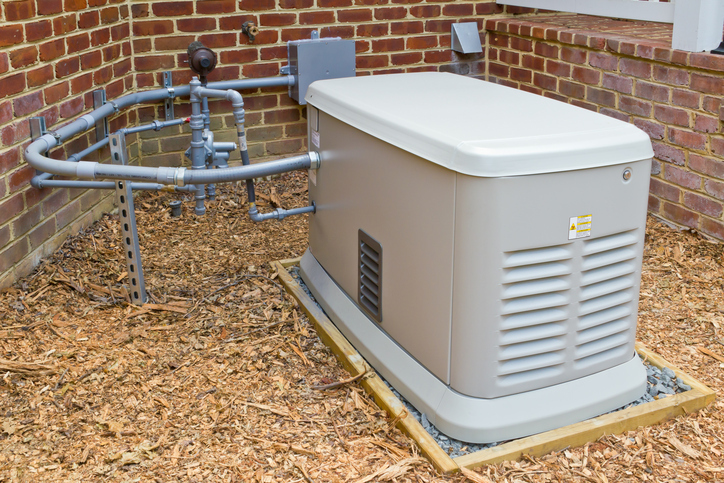 Keeping your backup generator properly maintained increases its life span, resulting in an increased value. Proper maintenance also keeps small problems from becoming larger problems, and costing you a lot more. Also included in a generator maintenance contract are discounts off battery replacement and standard non-warranty parts and labor pricing. If you have any questions about our generator maintenance contract or generator maintenance checklist, or if you have questions related to your generator, please contact TriStar Electric, Maryland’s premier residential and commercial technician, by calling 410-799-5791 or 301-384-8880. Or, you can fill out the contact form on our website. This entry was posted on Wednesday, February 17th, 2016 at 2:54 am. Both comments and pings are currently closed.